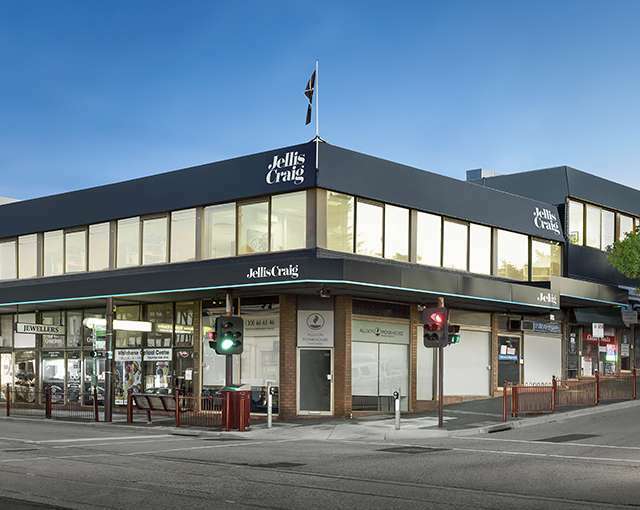 The Jellis Craig Boroondara team is led by a highly experienced, industry renowned director and partner group and is characterised by professionalism, tenacity, experience and performance in any market, and across all sectors. 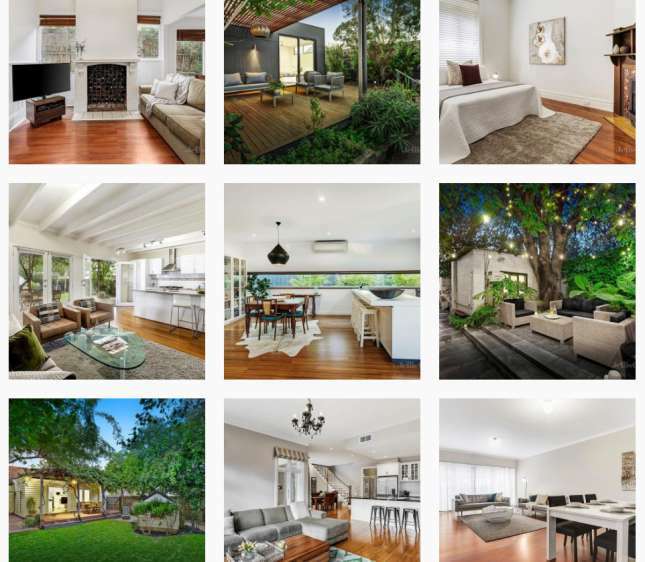 For 25 years, the Jellis Craig team have been at the forefront of Boroondara real estate, achieving premium prices for clients. 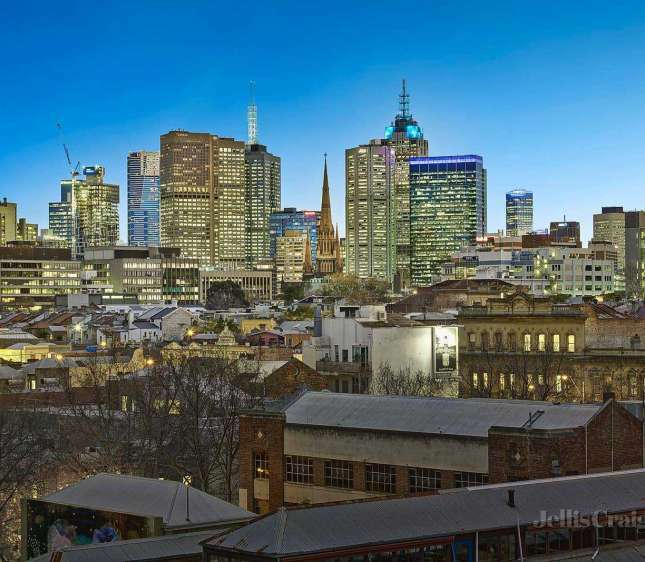 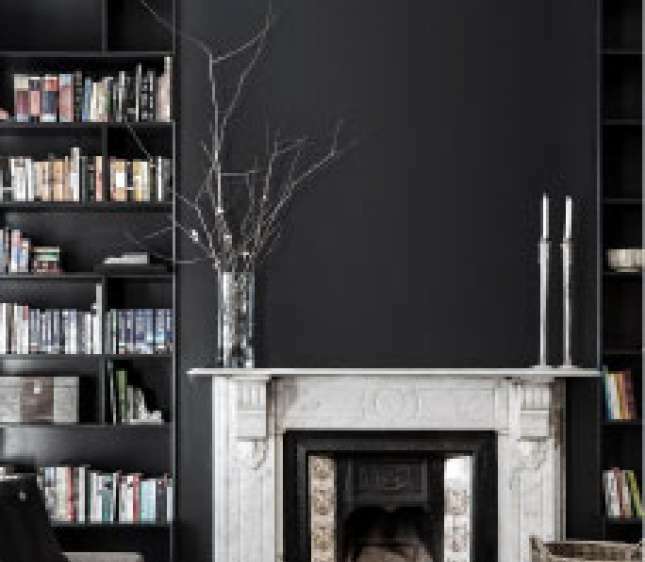 Today, their record-breaking sales consultants and auctioneers use finely-tuned negotiation skills to out-pace the competition across some of Melbourne’s most desirable and lifestyle-rich inner suburbs. 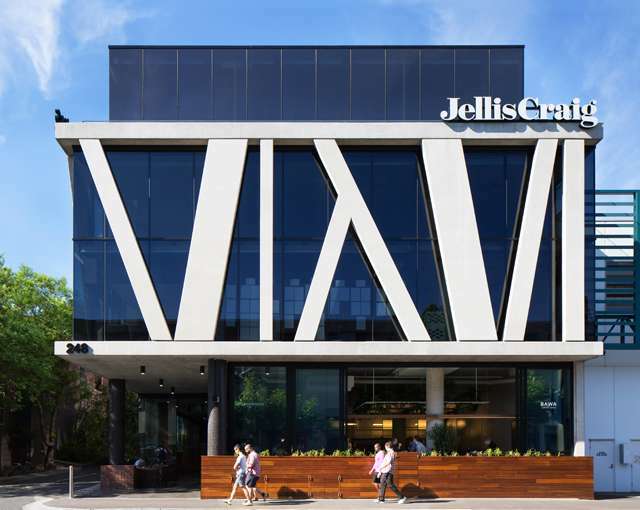 With an unwavering commitment to customer service, quality and innovation, Jellis Craig have better ways to connect buyers with sellers and have an established track record for achieving top results. 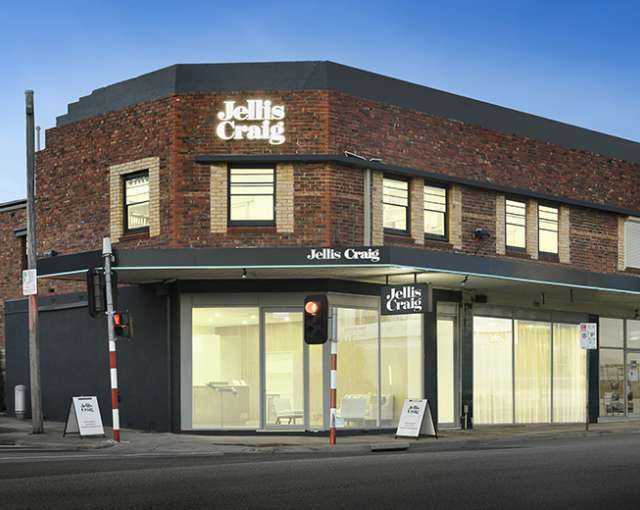 If you are considering your next property move or would simply like an update on local market conditions, we invite you to contact the team at Jellis Craig today.